The Maroons travel to Madison, WI, today to compete in the Midwest Invitational, where they will face eight of the region’s best teams. The Maroons, unbeaten now in seven matches, are feeling confident, but as UAAs near, the most difficult part of their season is just beginning. Not only is the Midwest Invitational an opportunity for Chicago to stamp its authority on the region, it is also a chance to send a message to the UAA. Wash U, currently ranked third in the region, is among the favorites this weekend. Case Western will also be competing. Tee pinpointed Wash U and DePauw as the biggest threats to his team, but he is wary of a field that contains eight of the top 10 teams in the region. As defending UAA champions and the number one team in the region, there is a lot of pressure on Chicago. But with only one upperclassman on their roster, the Maroons have had to work on replicating the mentality that saw them finish as runners-up in last year’s national tournament. 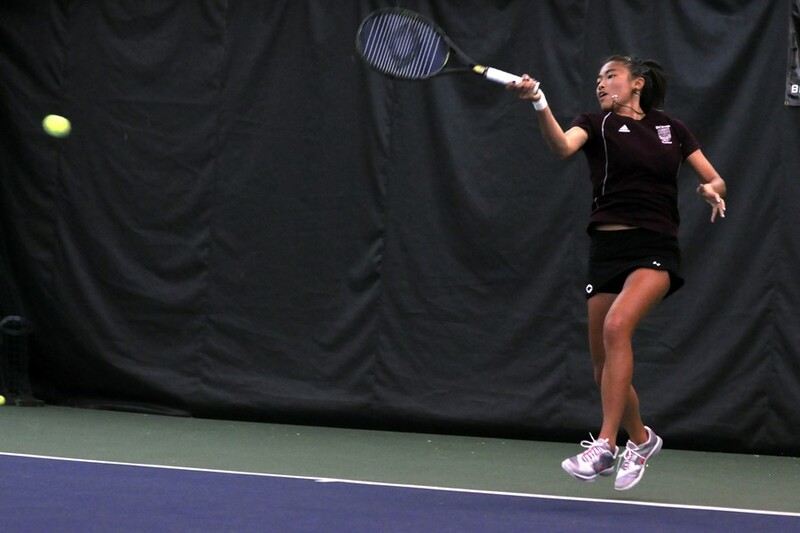 Whether or not the Maroons feel like the favorites, their number one ranking has put a target on their back and they will have to come out firing in their first-round match against 10th-ranked Gustavus Adolphus. If Chicago wins, it will go on to face the winner of the match between Case Western and host UW-Whitewater. The Midwest Invitational is scheduled to begin today at 8:30 a.m. at the Nielsen Tennis Stadium in Madison, WI.